The sunniest and wildest of BC’s Southern Gulf Islands, Galiano truly is a world away, not far away. Located between Vancouver and Victoria, Galiano is conveniently the first stop on the ferry from Tsawwassen. Though close to the city, Galiano is relatively undeveloped with tranquil forests, large stands of Arbutus and rugged sandstone beaches. The island is long and narrow: Nearly 28 km in length and no more than 6km in wide. 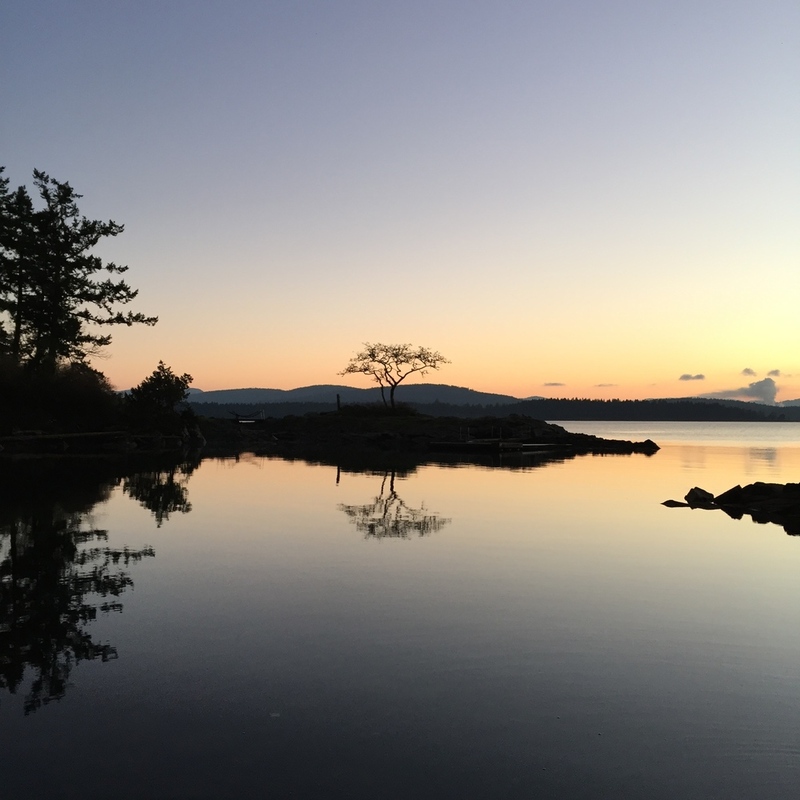 The southwest side features beautiful broken island vistas, arbutus groves and epic sunsets. On the northeast, watch for pods of orcas as you stroll through pebble and sandstone beaches overlooking stunning views of the North Shore mountains and Mt. Baker. Town center is located at the south end of the island. Here you will find a bakery, hotel, post office, gas station and a variety of retail shops and restaurants. A third of the way up the island is Montague Provincial park which boasts a beautiful shell beach, marina, campground and Pilgrimme restaurant; voted Canada’s best new restaurant in 2015 by Enroute magazine. The North end is home to Dionisio, a marine access provincial park with sandy beaches, tidal pools and unique standstone formations. If you are a hiking enthusiast you won’t want to miss breathtaking Bodega Ridge trial which spans the spine of the island. 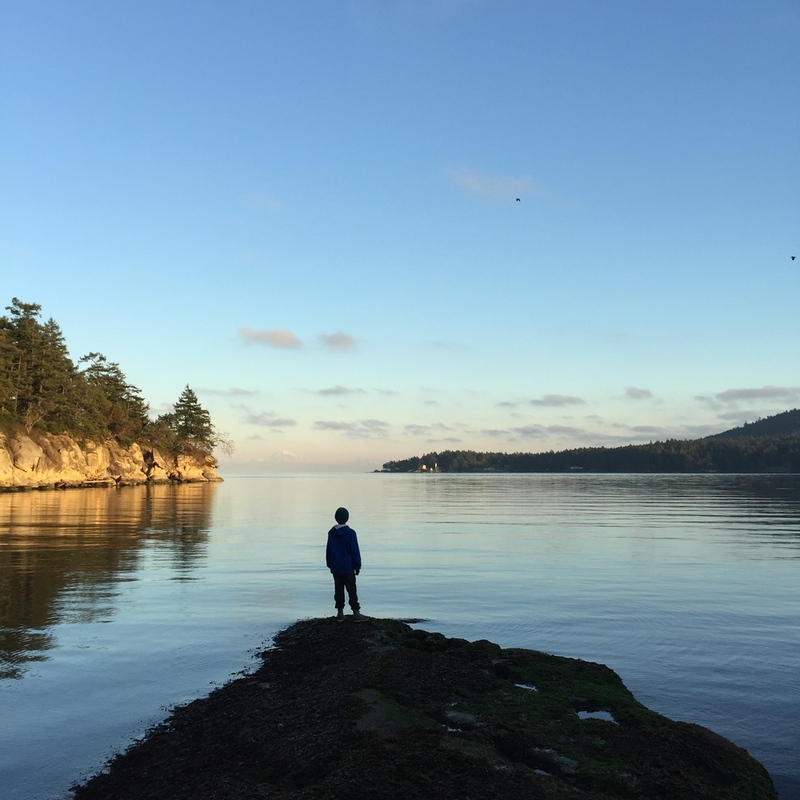 Experiencing Galiano is all about taking in the scenery, fresh air and the abundant natural beauty. Whether you are kayaking, hiking, golfing, cycling, fishing or soaking up the sun, the spectacular beauty of this island can't help but take your breath away. It's no wonder Galiano Island was voted one of the top places to travel by the New York Times in 2016.